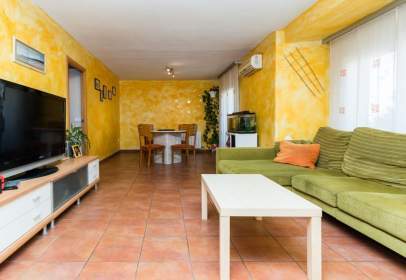 Flat of 85 m² built in the Vallès Occidental area. Is distributed in 3 rooms and 2 bathrooms. Flat of 75 m² found in the Vallès Occidental area. Consists of 3 rooms and 1 bathroom. Flat of 63 m² built in the Vallès Occidental area. Is arranged in 2 rooms and 1 bathroom. 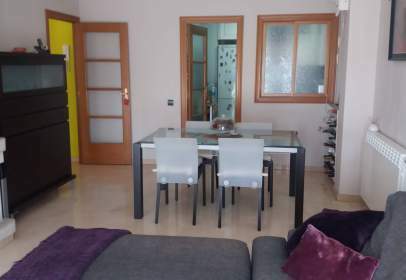 Flat of 110 m² located in the Vallès Occidental area. 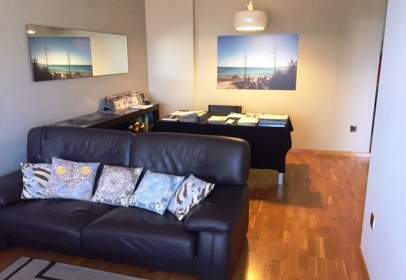 Is arranged in 4 rooms and 1 bathroom.